It may be Halloween and you are wondering how to scare your friends on this wonderful time for scaring. Maybe pranks go too far and you want to try something different. Maybe sending them scary drawings through the net may just do the trick. Or maybe it is not Halloween and you just want to give your friend a scare just for fun. Whatever reasons you may have, we got a lot of scary drawings in offer for you. If you want to keep your friendships intact, our website offers cool drawings here that you should go and check out and share with your friends. 3D Scary Drawing. 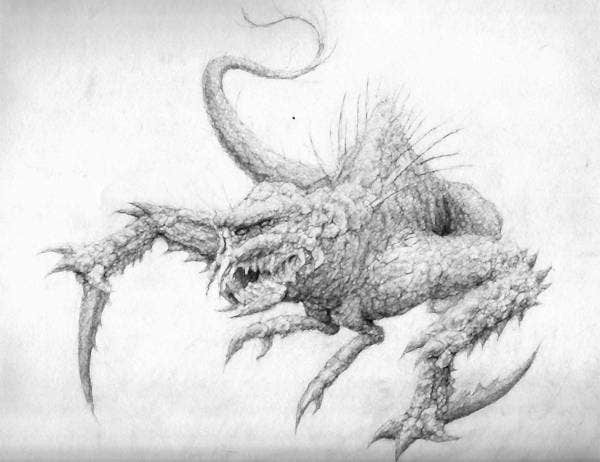 Imagine waking up in the middle of the night for a drink of water and you stumble upon this creature pasted on your wall. Its 3D effects make it look like a monster is behind your wall just waiting to be released. Scary Pumpkin Drawing. This is best placed on your wall for Halloween. 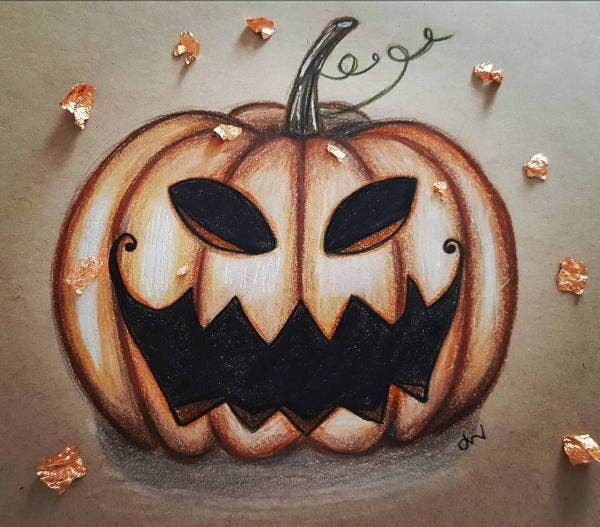 What else screams Happy Halloween than a scary pumpkin drawing? Scary Skull Drawing. Many are scared of death and the looks of a dead person. 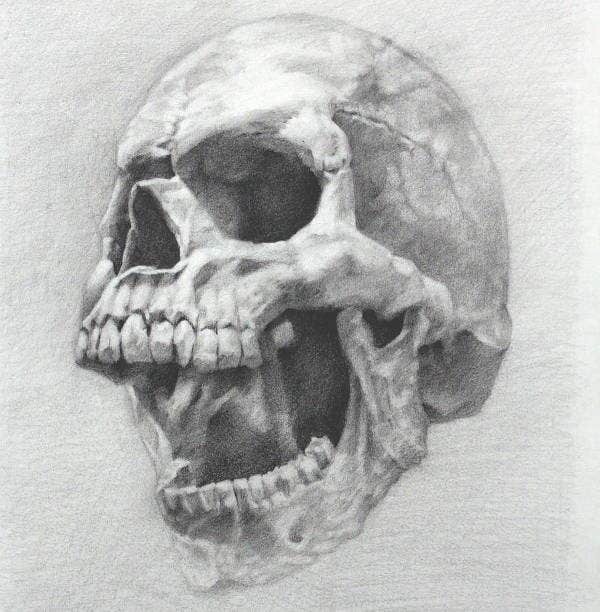 This terrifying drawing of a skull represents just how scary the dead must be. Scary Zombie Drawing. This time around you can think of a zombie in two ways, cute or not cute. A lot of video games and movies made zombies likable, but with a hideous-looking face and sharp teeth, it is just downright scary. 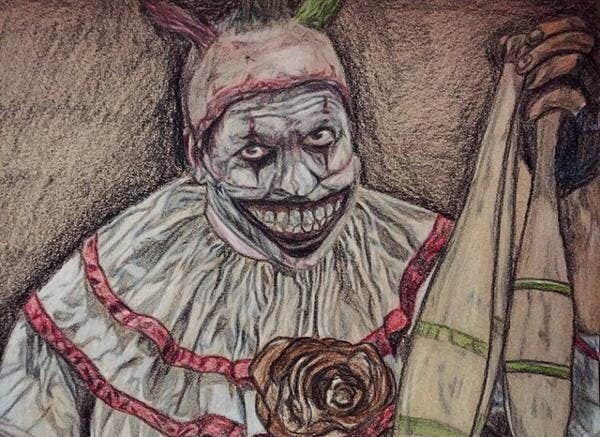 Scary Clown Drawing. How could a person with a white face, happy eyes, and a permanent smile on their face be scary? Then again, aside from their sinister-looking faces and scary teeth, what’s not to be scared of? 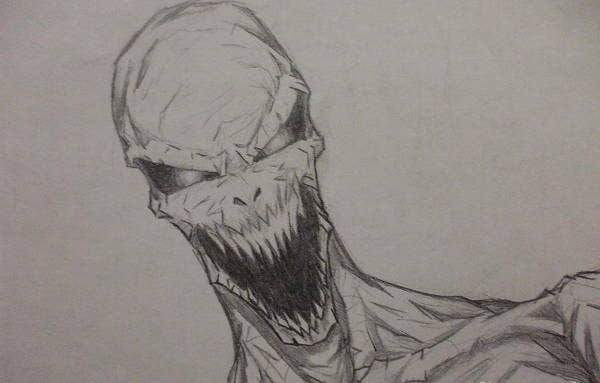 Scary Monster Drawing. Almost all of us grew up thinking a monster is hiding in our closet or under our bed. What if he makes rent on your wall with this drawing? Makes you wish for him to relocate back under your bed and stay there, right? 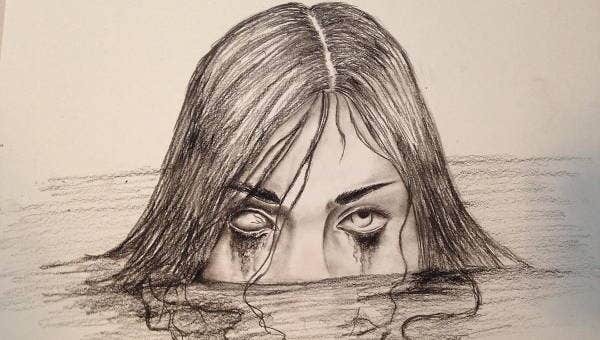 Scary Pencil Drawing. 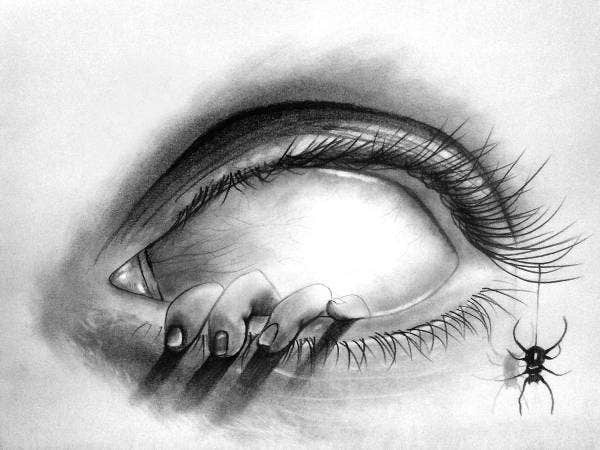 What is scarier than a hand poking out of an eye? It’s not only scary but also very disturbing. Just looking at it makes you very uncomfortable. Scary Face Drawing. You’ve seen the 3D monster trying to get loose from behind the wall, now imagine its eyes bleeding. Yes, its ten times even scarier. 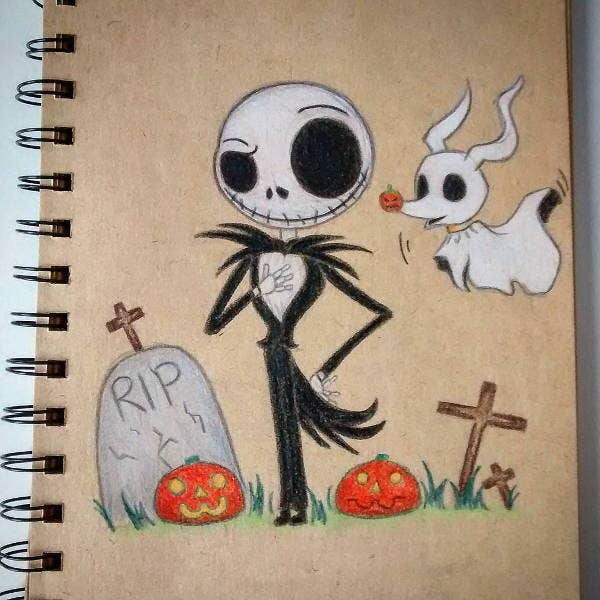 Scary Cartoon Drawing. Enough with the realistic scary drawings and let’s go to the cartoon drawings. They may look cute and adorable, but don’t let them fool you, they might just be the reason you can’t sleep at night. 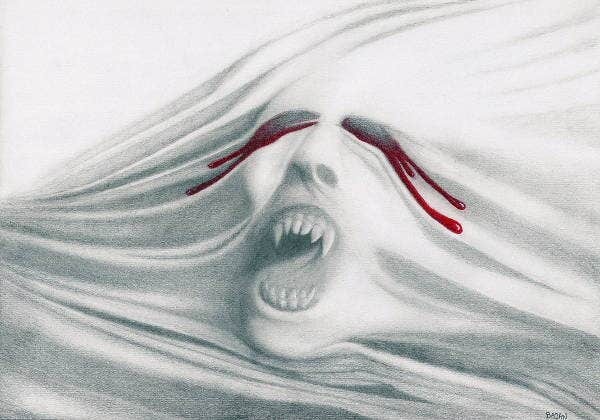 If you think these drawings have scared you so far, why don’t you tone it down and check our collection of awesome pencil drawings. 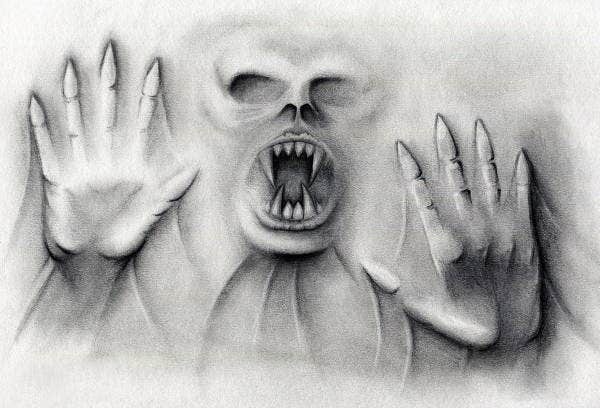 These drawings are not only scary but also very artistic. They can be used in roughly anything you want to do with them—for decor, for collection, or for scaring, you name it. Let your imagination run wild, but just be sure that you can still sleep at night. For less creepy drawings, you could also check our collection of tattoo drawings.